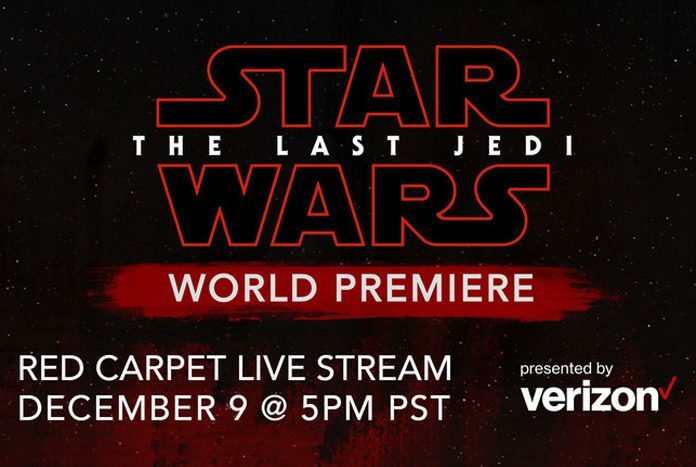 Just like we had for the premiere of The Force Awakens and Rogue One, the red carpet world premiere for director Rian Johnson’s The Last Jedi will be available to watch live on StarWars.com on Saturday December 9 beginning at 5:00pm PST! 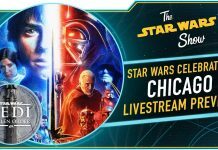 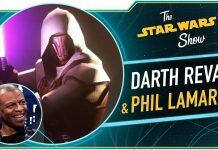 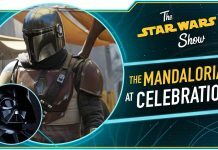 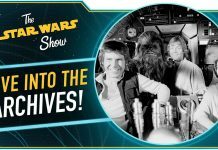 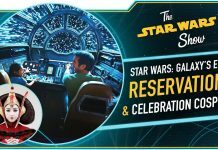 This exciting news was revealed during today’s episode of The Star Wars Show (video embedded below) as well as on the official site. 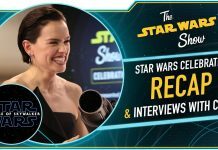 We also get a sneak peek at Anthony Daniels directing fellow actors from Episode VIII on how to properly portray new droid characters from the film as well as interview segments by Andi and Anthony with Rian Johnson and the cast members.